Having enjoyed considerable success in world sportscars, where he helped nurture the emerging talents of future F1 stars Michael Schumacher and Heinz-Harald Frentzen, Peter Sauber guided his eponymous squad into F1 racing in 1993. The Swiss team has since established itself as a mainstay of the F1 grid, becoming race winners under BMW’s brief ownership, and developing a well-earned reputation not only for producing competitive cars, but also for developing young drivers. 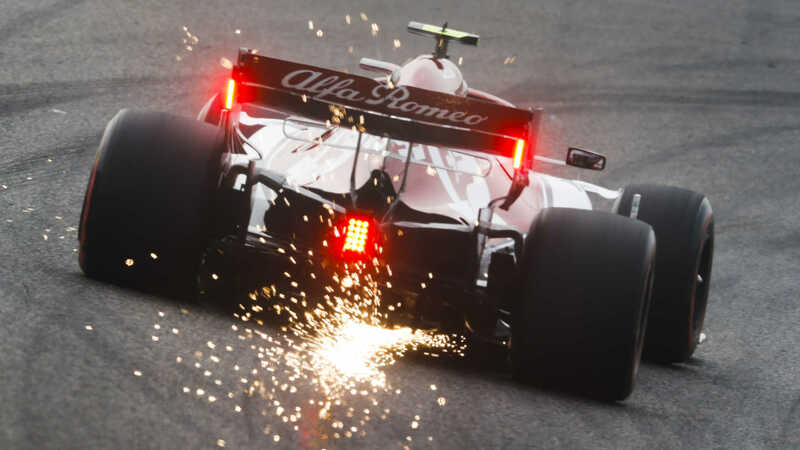 A new era dawns in 2019, with the team renamed Alfa Romeo Racing. 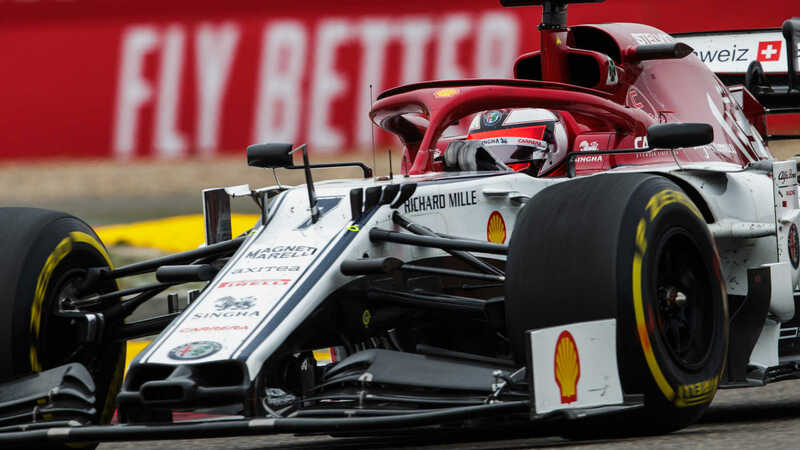 Team Principal Fred Vasseur steers his squad on a surprisingly rapid upward path, their Ferrari-powered C37 proving increasingly competitive, particularly in the hands of rookie star Charles Leclerc, who scores 39 of their 48 points – a total almost 10 times their 2017 tally. Another tough campaign ends with just a five championship points. 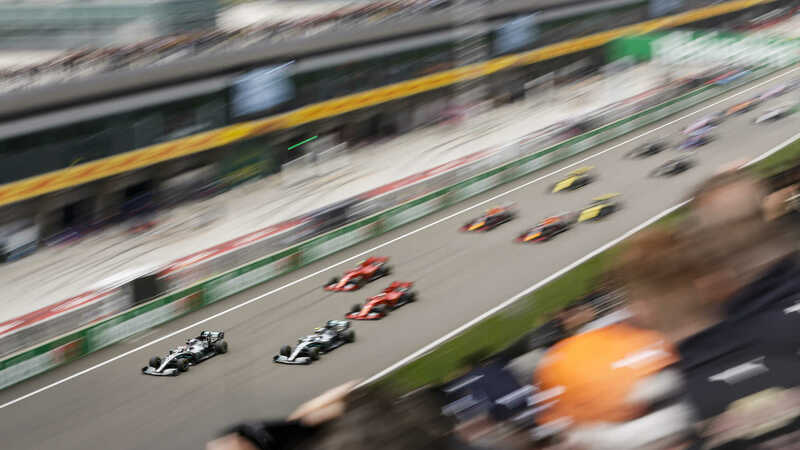 However, the mid-season arrival of Frederic Vasseur as team principal, followed by an Alfa Romeo title sponsorship deal for 2017 plus the signing of Ferrari protege Charles Leclerc, all bodes well for a brighter future. Lack of funding in the first part of the year means limited development, leaving the team woefully off the pace. 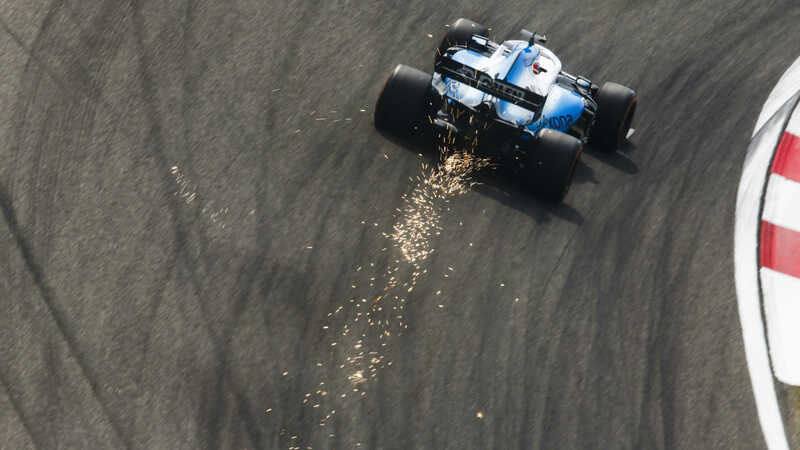 Matters improve after mid-season arrival of new owners, and Felipe Nasr scores the only two points of their campaign at the penultimate round in Brazil, giving them a last-gasp top-ten finish in the final standings ahead of Manor.